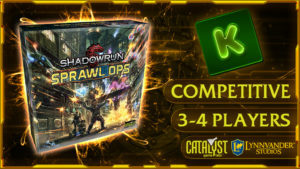 Shadowrun: Sprawl Ops board game launched on Kickstarter! Hey all! 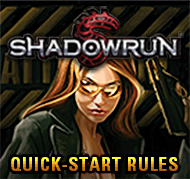 I’ve long operated on the idea that however people like to play games, they should be able to play Shadowrun, which has led to games like the deck-builder Shadowrun: Crossfire, the push-your-luck dice game Shadowrun: Encounters, and the two-player hacking duel game Shadowrun: Zero Day. 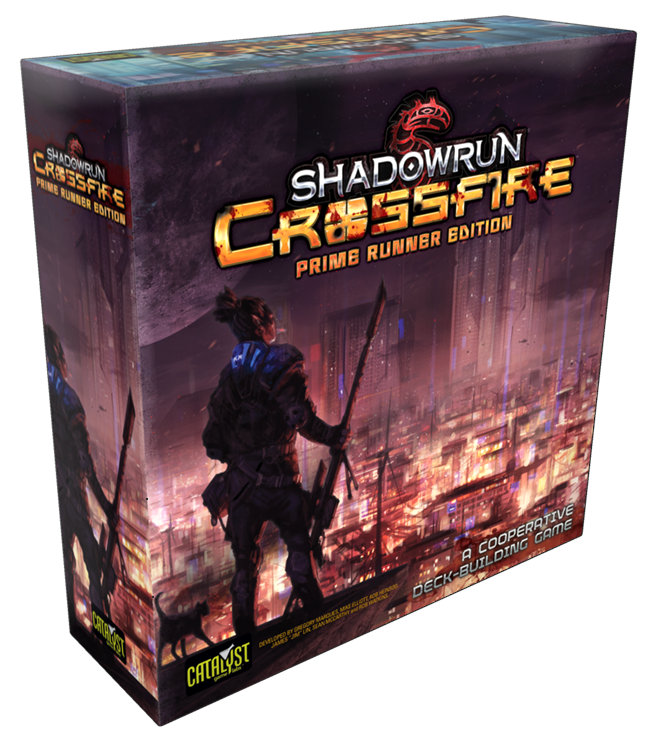 That has led us to this: a full-on competitive board game called Shadowrun: Sprawl Ops. Want to learn more about it? 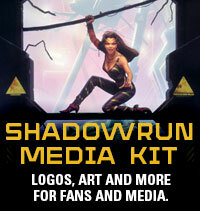 It’s on Kickstarter! 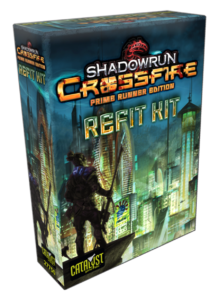 But here are the basics: Hire runners, send them into danger, and watch them take on the impossible and see if they can overcome it! Buy upgrades, gain advantages, and occasionally push your luck to take the team over the top! We’ve been working on this game for a while, playtesting it plenty, and had a lot of fun to this point. We look forward to having lots of you join us in this fun! 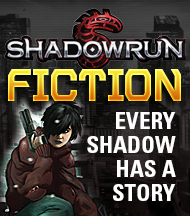 Thanks for loving Shadowrun, and we hope this will increase your Sixth World fun!